Land surfer PRO Scooter. Land surfer introduces the beginner PRO scooter. 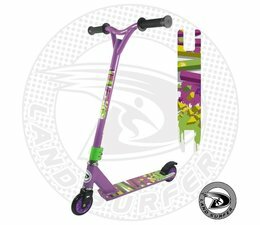 Land surfer PRO scooter comes in 3 vibrant colors. Land surfer introduces the beginner PRO scooter for riders to perfect your tricks. 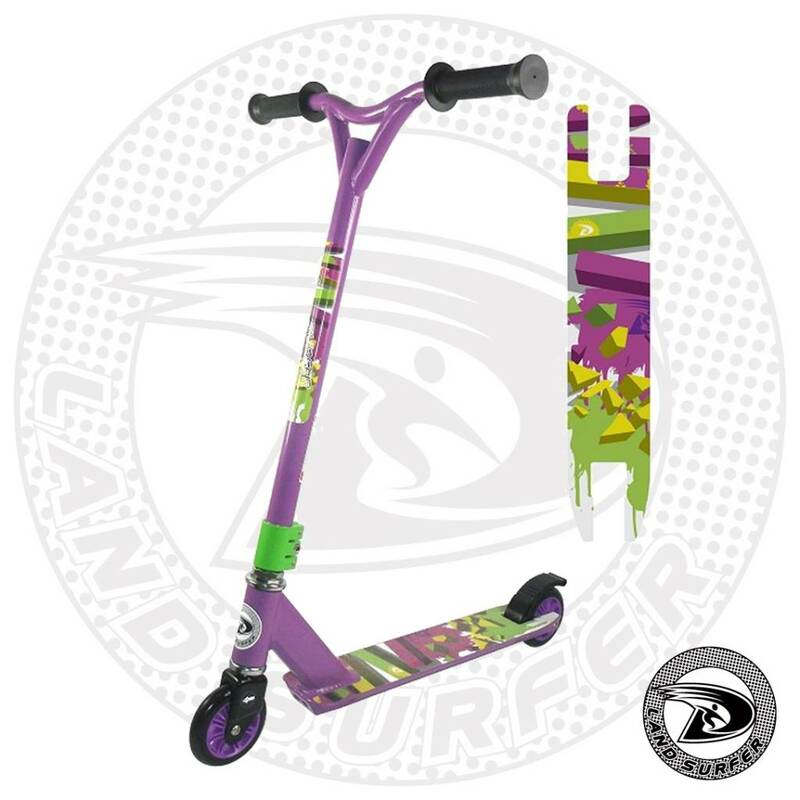 Land surfer PRO scooter comes in 3 vibrant colors to style up your rider along with lightweight deck design for smooth grinding. The scooter also features high-strength handlebar with comfort rubber grips. The Land surfer PRO is the perfect gateway to advanced riding while enjoying the Land surfer quality and design. note: this is a stunt scooter for beginners, and is not suitable for the advanced stunts. Fractures wheel is not covered under warranty! Deck: 480 x 100 mm. Product size: 82H x 66L x 42W cm.